Apache Spark™ has fast become the most popular unified analytics engine for big data and machine learning. 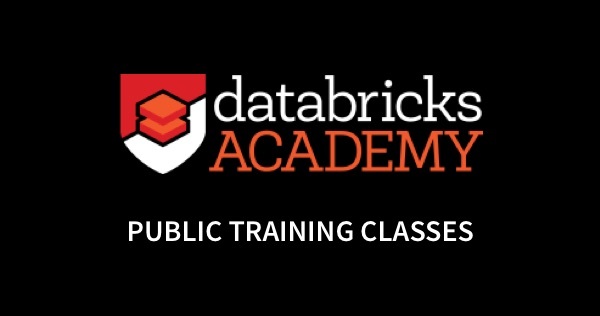 It was originally developed at UC Berkeley in 2009 by the team who later founded Databricks. Since its release, Apache Spark has seen rapid adoption. Today’s most cutting-edge companies such as Apple, Netflix, Facebook, and Uber have deployed Spark at massive scale, processing petabytes of data to deliver innovations — from detecting fraudulent behavior to delivering personalized experiences in real-time — that are transforming every industry. Part of what has made Apache Spark so popular is its ease-of-use and ability to unify complex data workflows. Spark comes packaged with numerous libraries, including support for SQL queries, streaming data, machine learning and graph processing. These standard libraries increase developer productivity and enable teams to build robust data workflows with a single engine. Additionally, Spark offers a robust set of APIs with over 100 high-level operators and supports familiar programming languages such as Java, Scala, Python, and R, to ease development. Engineered from the bottom-up for performance, Spark can be 100x faster than Hadoop for large scale data processing by exploiting in-memory computing and other optimizations. Spark is also fast when data is stored on disk, and currently holds the world record for large-scale on-disk sorting. This is critical for highly iterative machine learning where you need to build fast and reliable data pipelines that scale to meet the needs of the data scientists. From there, they are able to build and train better, more accurate models. Adoption of Apache Spark as the de-facto big data analytics engine continues to rise. Today, there are well over 1,000 contributors to the Apache Spark project across 250+ companies worldwide. Some of the biggest and fastest growing companies use Spark to process data and enable downstream analytics and machine learning. 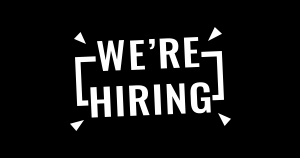 Recently, Indeed.com listed over 2,400 full-time open positions for Apache Spark professionals across various industries including enterprise technology, ecommerce/retail, healthcare, and life sciences, oil and gas, manufacturing, and more. It’s clear that Spark experience is still in high demand and there are no signs of that slowing down anytime soon. 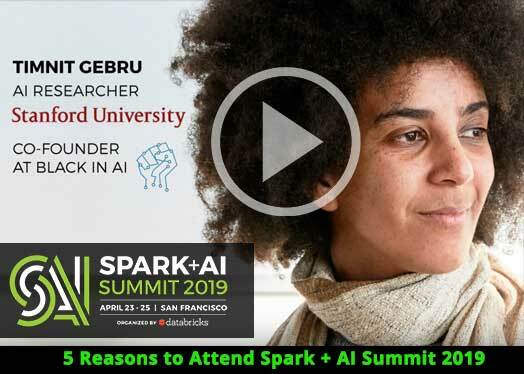 Attend a training at the upcoming Spark + AI Summit in San Francisco and you’ll see for yourself the sheer momentum Spark has. 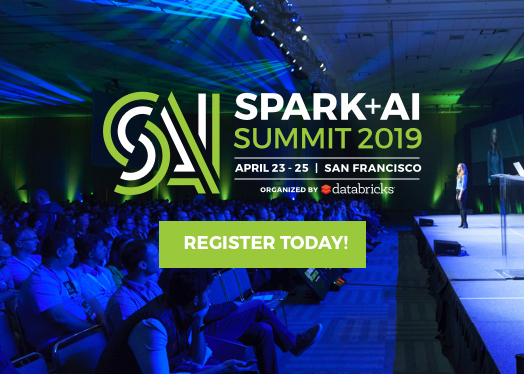 The upcoming conference is expecting over 5,000 data professionals and Spark enthusiasts. Internet powerhouses like Google and Netflix are changing the way enterprises are approaching their business. In order to compete in a technology-first world, enterprises across industries are focusing more on how to leverage big data and AI technologies to fuel innovation and their business strategies, the value of workers who can enable that strategy is very high. In fact, Apache Spark developers earn the highest average salary among all other programmers. According to its 2015 Data Science Salary Survey, O’Reilly found strong correlations between those who used Apache Spark and those who were paid more money. In one of its models, using Spark added more than $11,000 to the median salary. Next Steps: Get Trained by the Spark Experts! Sharpening your Apache Spark skills now will make you more valuable to employers and open up new opportunities to shape the future of AI. 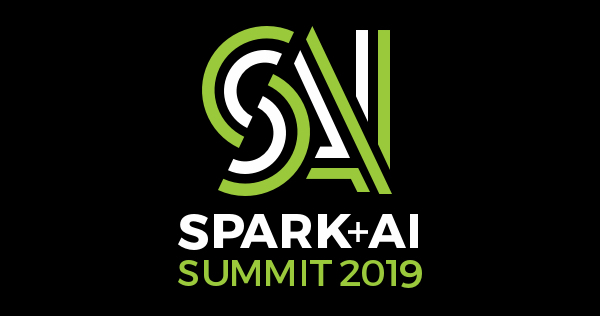 Sign up for Spark + AI Summit 2019, April 23–25, in San Francisco to take advantage of four information-packed training sessions presented by the original creators of Apache Spark. Register before February 9th to save up to $450 with early bird pricing.